We’ve made history with a new milestone! 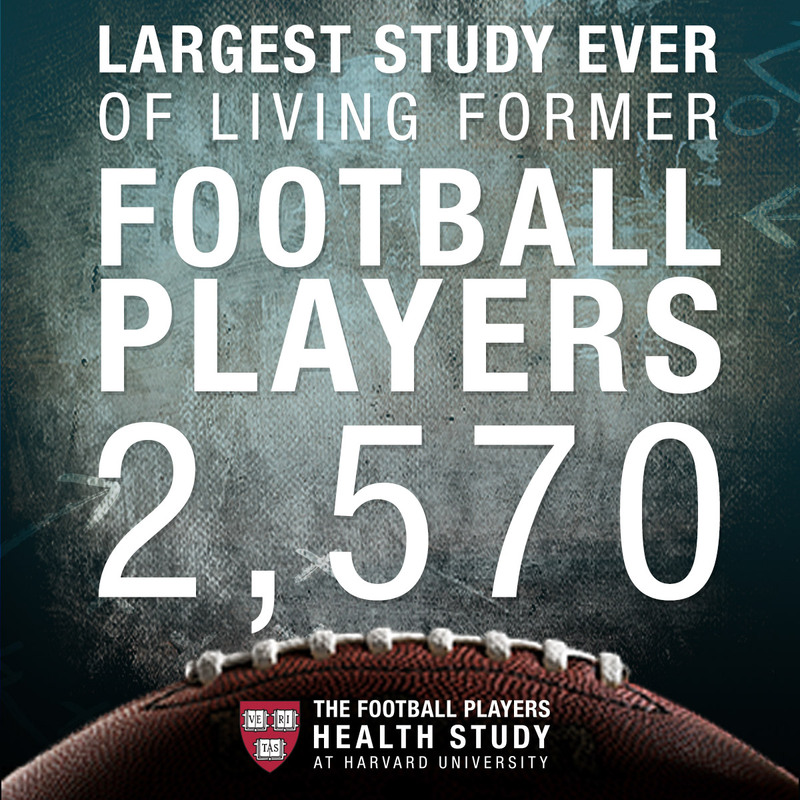 Over 2570 former players have participated in our first questionnaire, making us the largest study of living former football players ever. Thanks to all of you for your support and input; we’re working on reaching thousands more, and with your help, we’ll continue to move forward with this critical research. Can Relationships and Personal Networks Impact the Health of Former Pro Football Players? Can a Sponge Fix Athletes’ Knees? How will NFL improve concussion problem over the next 50 years? Can We Do Better for a Torn ACL? Will Football Players Someday Take a Concussion Pill?